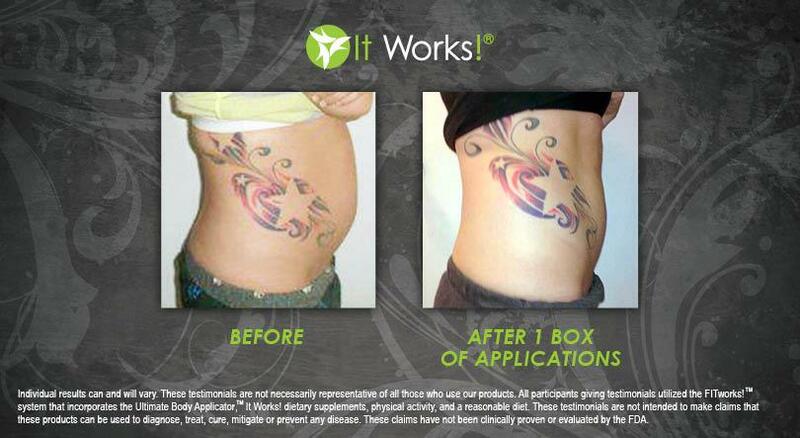 It Works Body Applicator before and after pictures really speak for themselves. Results vary per person. 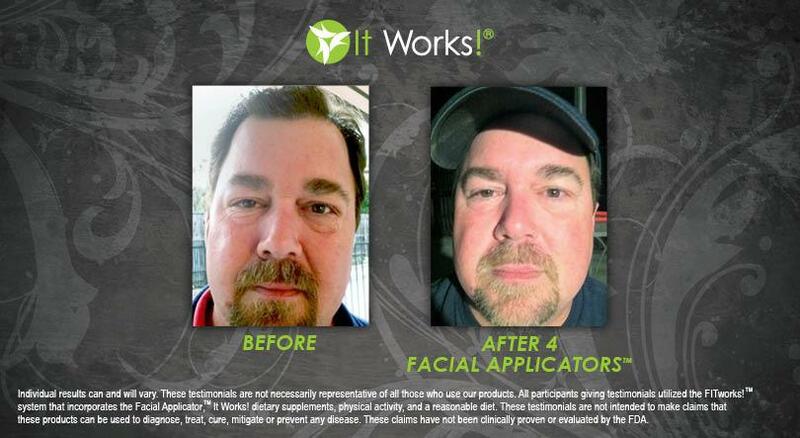 Below are images taken from the It Works Global Facebook page. After one box of applicators.